with your logo. Bulova Citizen Fossil Movado Pulsar Seiko custom logo watches. printed is all watch brands anyone could want for their promotional watches. brand name logo watches. Your custom logo watches for low cost. your logo four color process printed for vivid logo reproduction. Regardless of brand offering Men's and Women's watches. Custom logo watches in the brand desired as your gifts. Shop below to find your particular custom logo watch. There are many watch styles on each brand page. 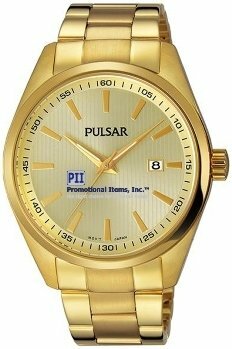 Low Cost - Low Min Order Logo Watches. 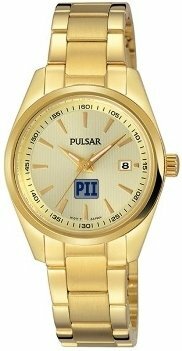 Pulsar Brand Mens - Ladies Promotional Watches. Low Min Order 4CP Printed Logo Watches. 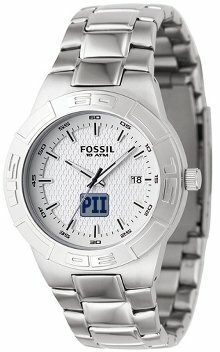 Fossil Brand Mens - Ladies Promotional Watches. Low Min Order Promotional Watches. 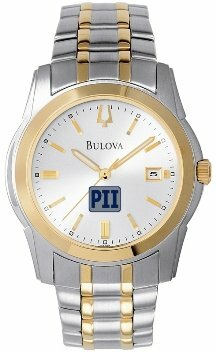 Bulova Brand Mens - Ladies Logo Watches. Low Min Order 4CP Printed Custom Logo Watches. 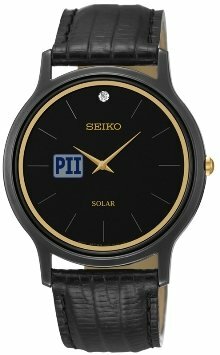 Seiko Brand Mens - Ladies Custom Logo Watches. Low Minimum Order Custom Logo Watches. 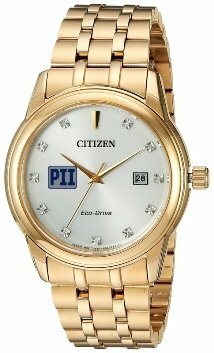 Citizen Brand Mens - Ladies Logo Watches. Low Min Order Business Gift Logo Watches. 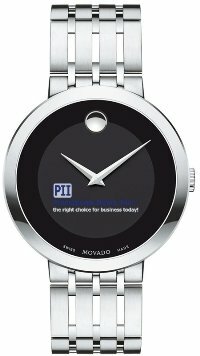 Movado Brand Mens - Ladies Custom Logo Watches. Watches 4CP printed with a logo make the perfect employee or business gift. Low minimum orders and offered at a low cost is our promotional watches. Brand Names make the presentation of your logo watches memorable. Men's - Ladies styles ready for a logo four color process printed. available in watches. We are happy to offer their watches.